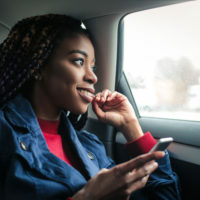 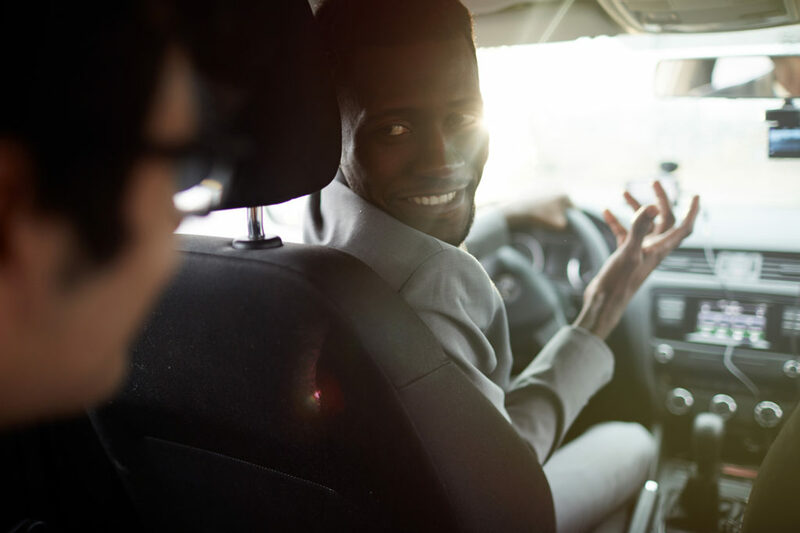 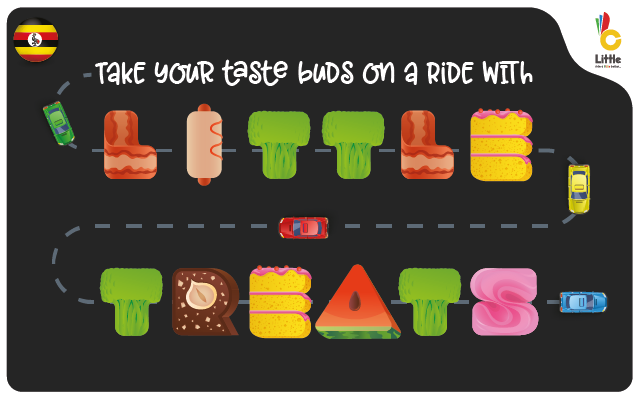 Little Ride, the local taxi hailing service owned by Craft Silicon has been in operation for over a year now and has been competing with the likes of Uber and Taxify in this highly competitive market. 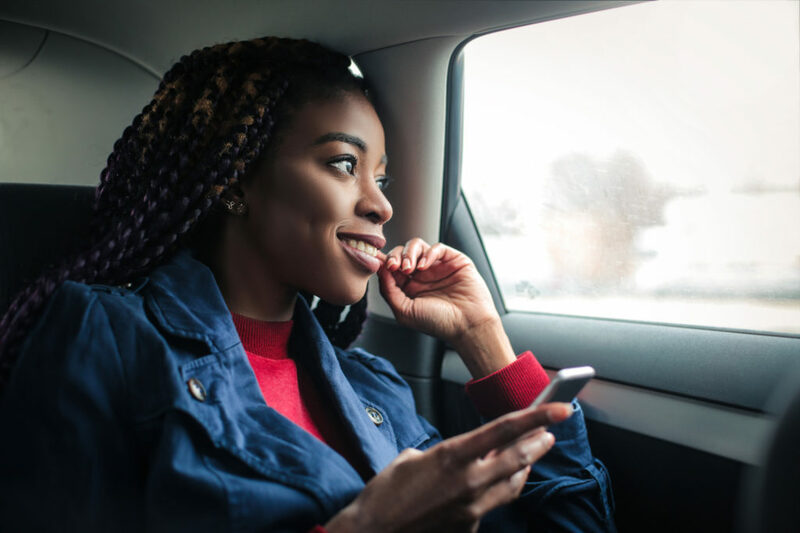 Little Cab, a Kenyan taxi hailing solution to provide convenient and affordable cab services to customers was unveiled yesterday courtesy of craft silicon in partnership with Safaricom. 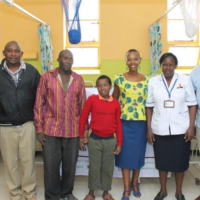 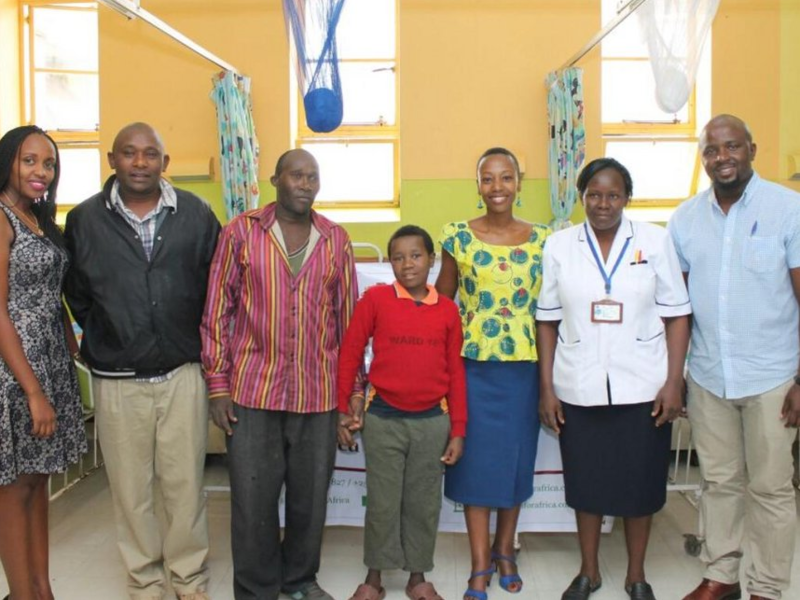 Former TV personality Janet Kanini today joined hands with local taxi hailing company, Little, to share some Valentine’s love by bailing out a cancer patient who was being held in hospital over an outstanding bill of close to a million shillings.